Scheduled estimates: We schedule body repair estimates at our location Monday through Friday between the hours of 8am and 12pm and 1pm and 5pm Please call us to schedule an appointment at (306) 693-3368. 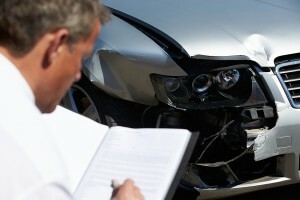 Moose Jaw Collision Centre is here to help with your auto body needs. Whatever your question or concern, just give us a call at (306) 693-3368.